This is the second post in the guided math series! If you missed the first post, you can find it here. In the first post we covered the math warm-up, whole group mini-lesson, and the small group lesson. Now we are ready to jump into grouping and independent math stations. 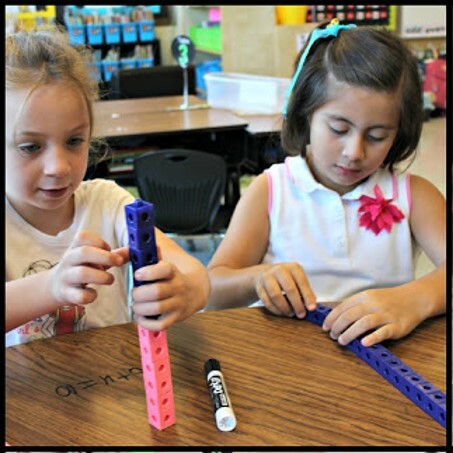 This post is about the independent rotations for guided math. We will take a look at the options for students during the small group time of our guided math block. This is the majority of our guided math time. 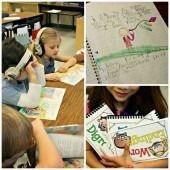 Similar to guided reading, we spend the majority of our allotted time in small group stations. This can be an overwhelming thought when you are first starting out, but as you gain confidence, you will find this to be a favorite part of the day! The first decision you need to make is how you want to divide your students. There are different factors that can help you make this decision. Each year that I taught guided math, I adjusted to what would work for the students, class size, and time that I had available. Throughout the year you will most likely make changes as the need arises. There is not one perfect way to go about math stations. The grouping is flexible and fluid. Just as you adjust your reading groups based on student need and personality issues, you will adjust your math groups. Ability grouping is when you group your students together based on their academic needs. Students that need to practice the same skills at the same rate get put together in a group. 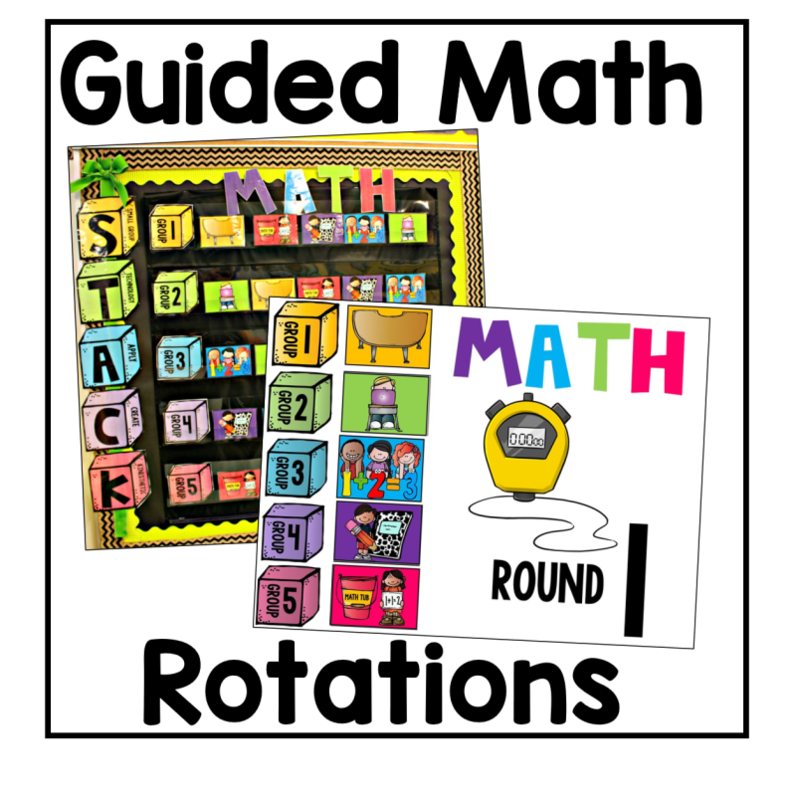 The advantages to this type of grouping is that you can differentiate your guided math small group lessons to fit each group very easily. 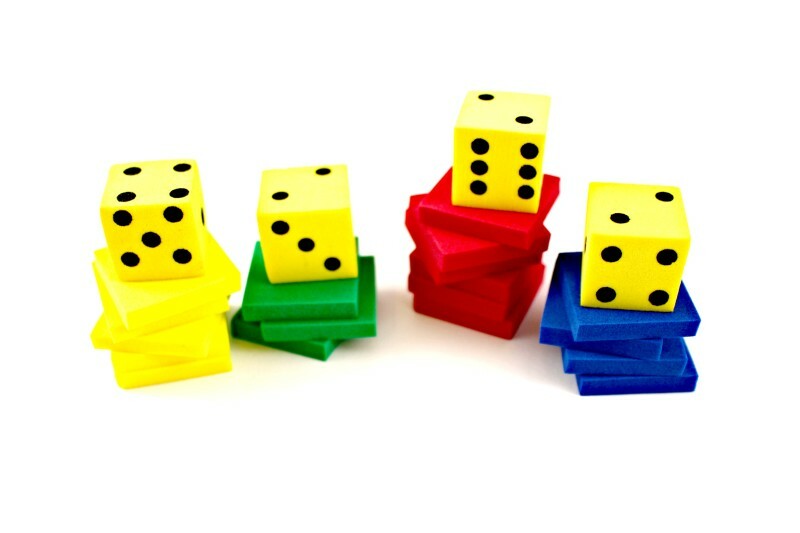 This helps lower anxiety in your students and allows them to work in a risk-free setting with peers. Social grouping also called heterogeneous grouping is when you group your students based on their ability to work well together. Students will have different strengths and weaknesses in the same group. One advantage to this type of grouping is peer teaching/coaching when students are working independent of the teacher. This type of grouping can also help keep behavior issues down due to a more flexible grouping based on personalities that work well together. I have tried both types of grouping and found that I like ability grouping best. For students that have special circumstances or whom the ability group is not working well with their personality, I will make special arrangements into a group that will best fit their needs. This can be a way to make it work for you and the individual students you have in your class. Remember above all, it has to work for you and the students in your room. I know I struggled to feel confident that what we were doing was the best choice for us because it may have looked different than the classroom next door… We really need to let that go. Trust yourself! You know your students best and when you try something and it doesn’t work, you can always keep adjusting! When it comes to choosing my math stations, I find that smaller groups tend to work best for me. I went from having 4 groups to 5 groups and never looked back! Some teachers enjoy three larger groups or even a flip flop method of half the class with them on the rug and half the class at stations. Don’t get stuck on trying to copy someone else’s grouping. Do what you believe will work best for you and the students in your classroom. 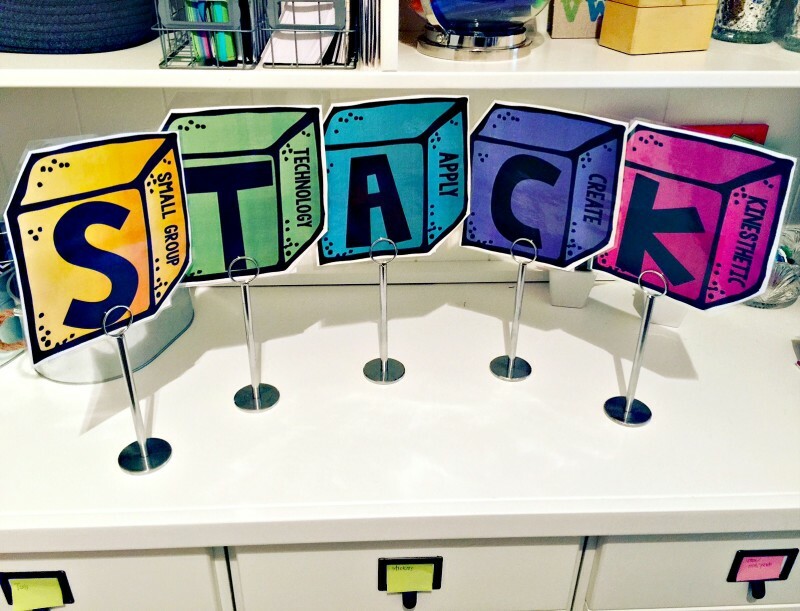 I use the acronym math STACK for making my stations. This is part of a rotation system I will describe below. Once you decide on the number of groups you want and the activities you want to provide for your groups you are ready to begin practicing each activity. To do so, set the expectations and teach each station separately as you finish your whole group teach for the day. Once you have introduced and set the expectations for your station activities, you will be ready to practice rotating and responding to the signals for cleaning up. When you are ready to begin rotating, you will want a visual guide for yourself and your students to keep you on track each day with your rotations. There are many options that you can find online to meet so many diverse classroom needs! This one below is the one I created. It has both a pocket chart version for the wall, and a project-able PowerPoint system that will chime and change based on you setting the time frame. If you have students with behavior difficulty, the Power Point is a powerful motivator that helps them both see and hear what is expected of them. It takes the power struggle away. 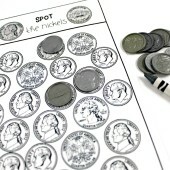 Rather than the teacher telling her students to switch activities, the power point will alert them to clean up and move with a chime and a big visual display. Now that we have figured out our grouping and station choices the last piece of the puzzle is the activities for each station! 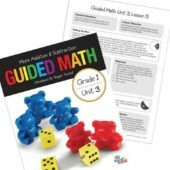 In the third guided math post, we will discuss each station and the activities/ expectations for students during that time. Find it here! This is my first year of using your guided math setup and I have never been happier with my math block set-up! I’m glad you mentioned the 2 ways to group students. This year I grouped them socially and have found it to work very well. I love the idea that they can teach and coach each other throughout the other stations! 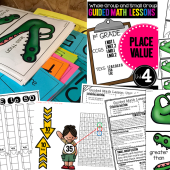 Thank you so much for your Fabulous posts on Guided Math! I am getting all my items together to begin this in my 2nd grade classroom. I have a few questions for you. I noticed that your free posters are much larger in your classroom pictures. How can I enlarge them? What size are they? Also, your voice level posters, how do you explain those to your students? Any information you could offer would be helpful! I love this but could use recommendations for middle school. Thoughts? 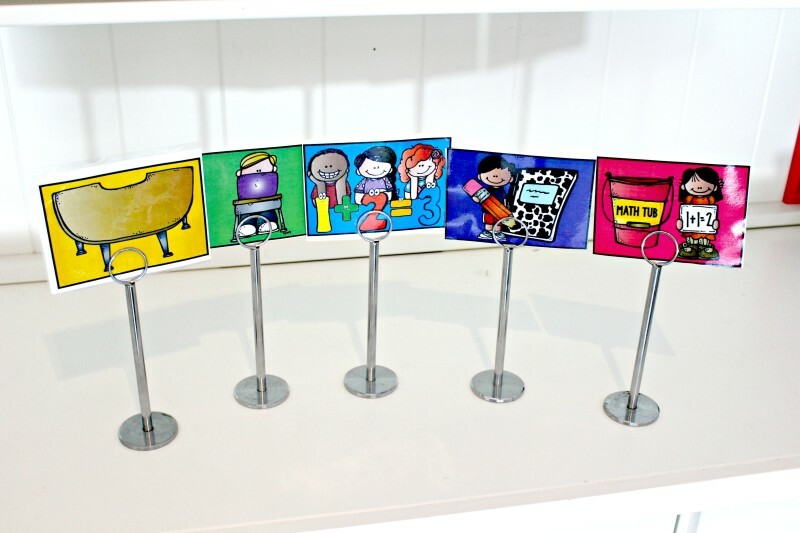 Do you offer the STACK bulletin board hanger with the ribbon at the Top?